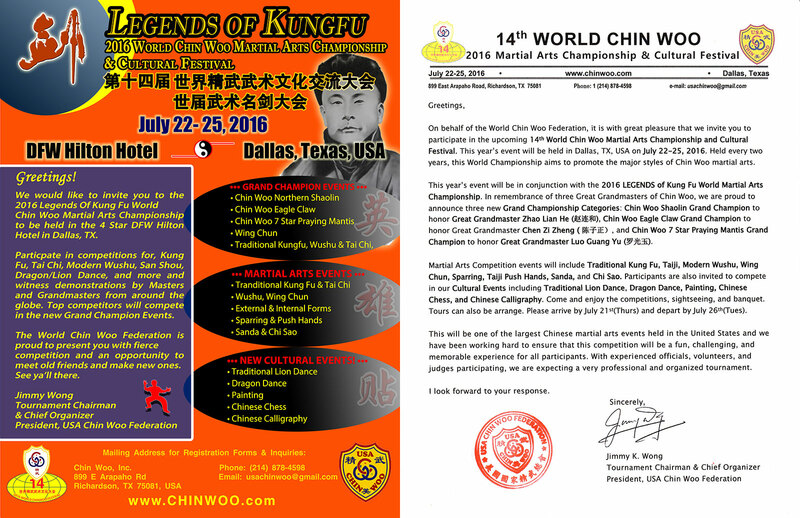 The 14th World Chin Woo Martial Arts Championship & Cultural Festival in collaboration with the Legends of Kung Fu Championship will be on July 22nd to 25th, 2016 will be held in Dallas, Texas. With participants from more than 30 different countries expected to attend. 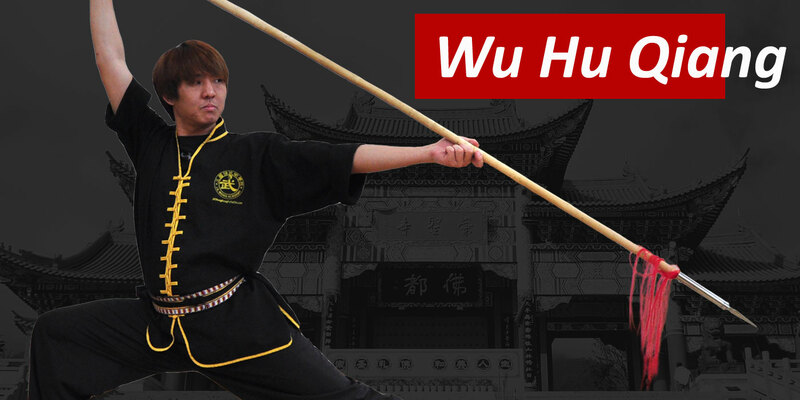 Grandmaster Huo Yan Jia (founder of Chin Woo, 1867 - 1909) was the fourth child in the family of 10 brothers and sisters. During his childhood, he frequently became ill and, as a result, was often taken advantage of by the other children in his province. 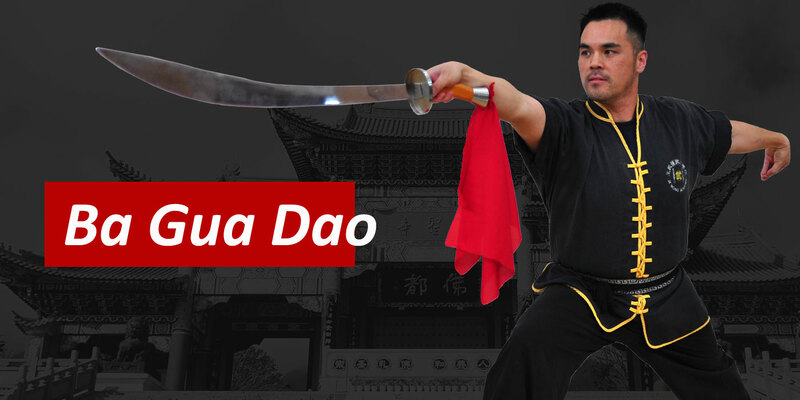 Ironically, Master Huo’s father, who was teaching kungfu, refused to teach his son the martial art. Therefore the young Huo was forced to hide behind bushes and watch as his father taught other students in the courtyard. 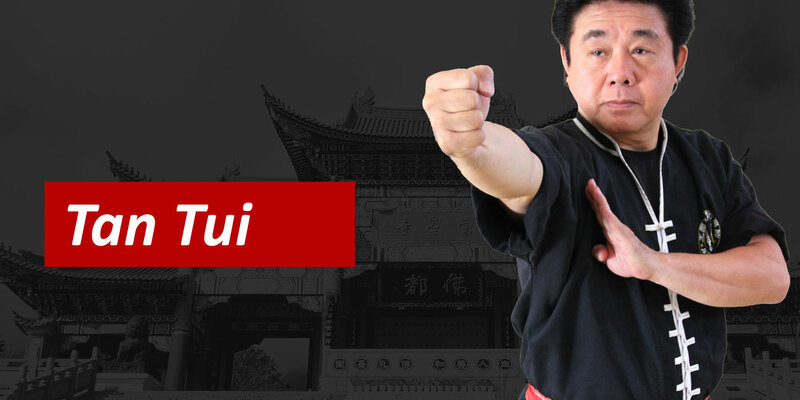 Master Huo practiced on his own for the next 10 years. His parents never discovered this until he began to fight with his peers and defeat them. 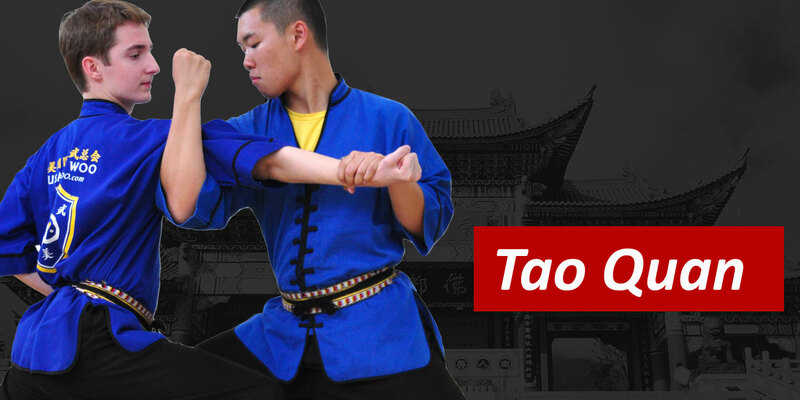 Later, his father officially accepted him and taught his younger son all that he knew. 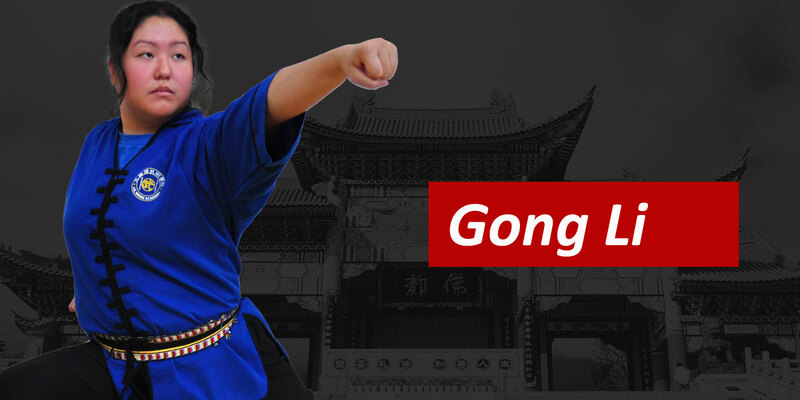 One day, he fought with a foreigner and immediately gained fame. 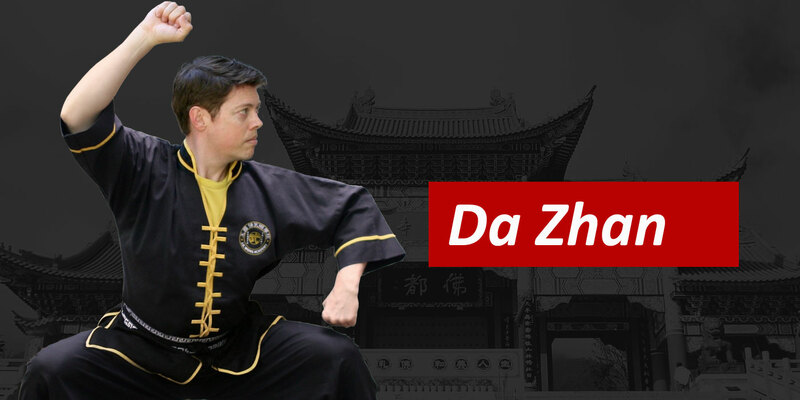 It was during this time that many foreigners were in China, and some referred to the Chinese as the “Sick Men of Asia.” To keep the Chinese image, Master Huo decided to organize the Chin Woo School to allow all Chinese the opportunity to learn Chinese kungfu and strengthen themselves in order to defend the country. In 1909, a European wrestler was sent to Shanghai to challenge any Chinese that would accept. News quickly spread all over Shanghai. 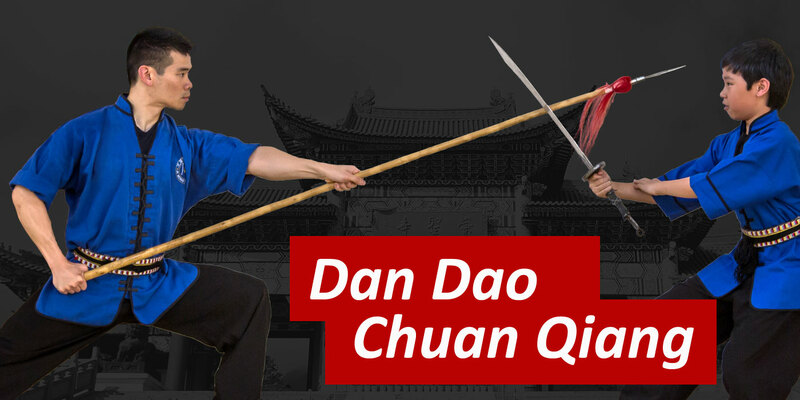 Later, some Chinese people invited Master Huo to Shanghai to accept the challenge. He seized the opportunity and emerged victorious. This incident further escalated Master Huo’s reputation. 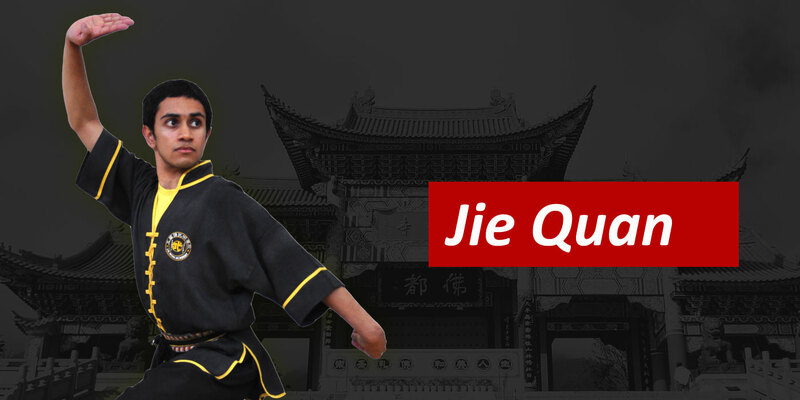 This site is maintained by USA Chin Woo Federation. If you would like to contact a Chin Woo organization in your country, you may find the listing here. Copyright © USA Chin Woo Federation 2016 | All rights reserved. Website by Netstralogy. 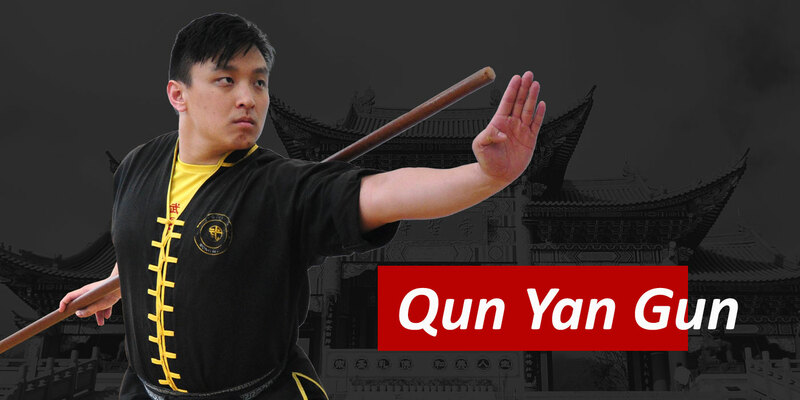 Calgary Chin Woo Martial Arts Association 108 Paton Court S.W. USA Chin Woo Federation 899 E. Arapaho Rd.